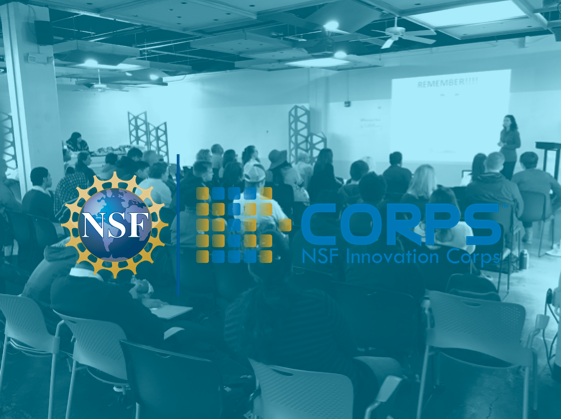 We are a resource for entrepreneurs, students, faculty and creators in the Greater Akron region to launch ideas and increase the speed at which innovation betters society! We do this through compassionate coaching, network navigation, resource navigation, and empowering agile skill development. 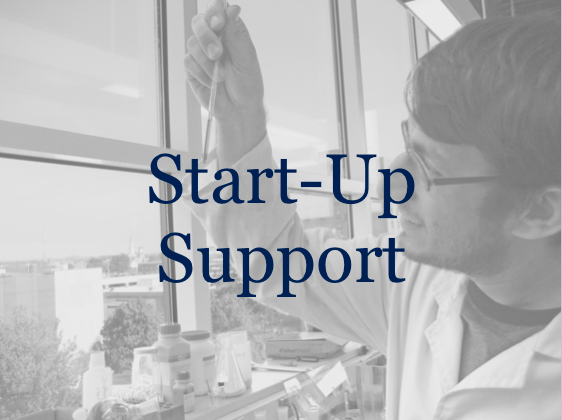 UARF's mission is to transform and expand the region’s innovation economy through entrepreneurship education, technology commercialization, application of UA research, and creation of new entrepreneurial ventures. 10-step program intended to help beginner entrepreneurs elevate their business concept. 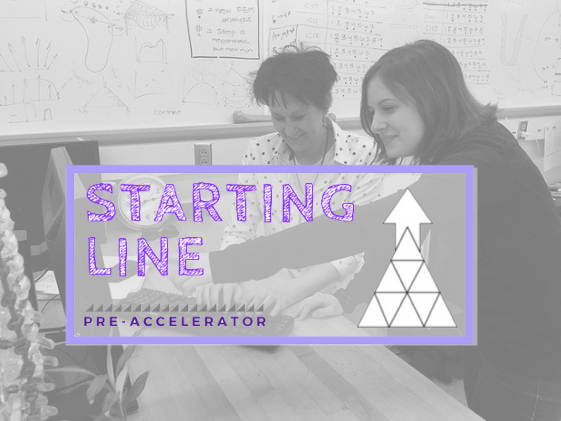 7-week program that provides training & mentorship to entrepreneurs who want to discover the potential of their business idea. 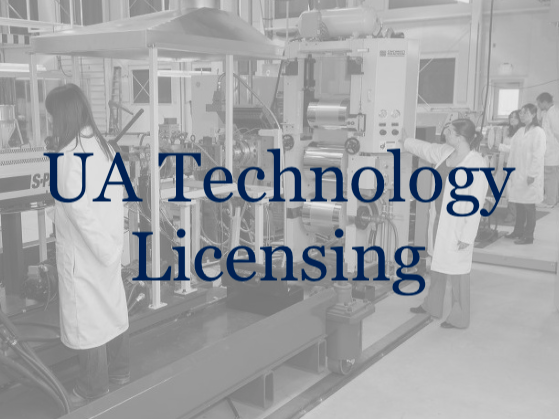 UARF is the official licensing arm for The University of Akron, which holds more than 400 active issued, pending and provisional patents. 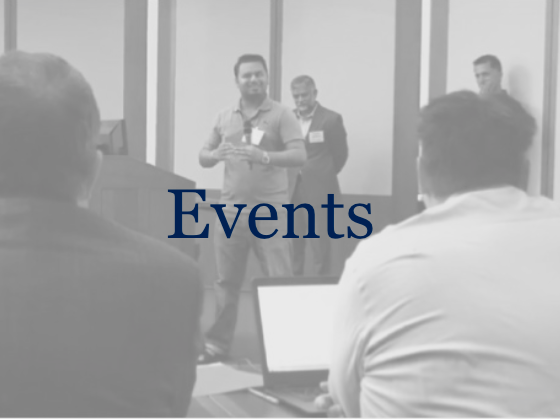 Akron’s first investment network, bringing together entrepreneurs, investors and the community for quarterly events. Senior fellows who mentor entrepreneurs & startups, plus tactical support such as legal and business services. 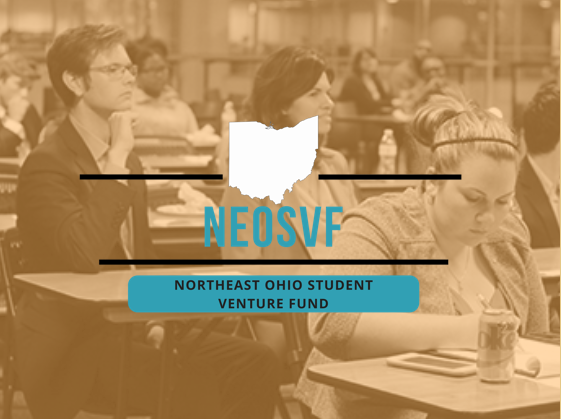 A student-run fund that conducts due diligence and invests up to $25,000 per company in Northeast Ohio tech-based startups. 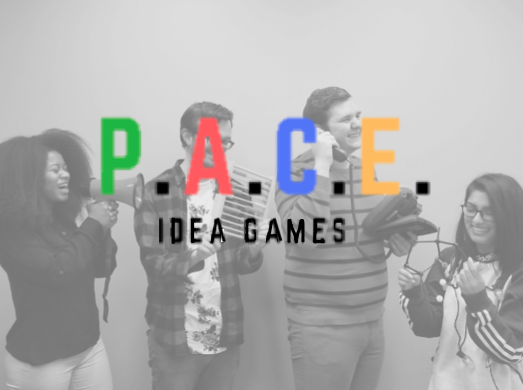 The PACE Idea Games are activities for students who are interested in cultivating the entrepreneurial mindset. Interested in joining our team? 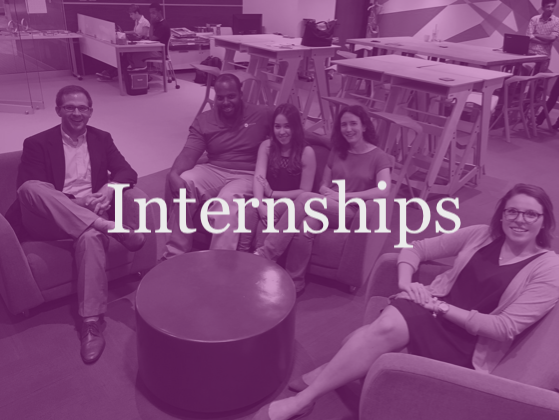 Read testimonies from current and past interns at UARF.